2015 was a year of Sunless Rise - Unrevealed as runaway leader. Here we go with Top 10 Albums 2016 on Kumi666.com. 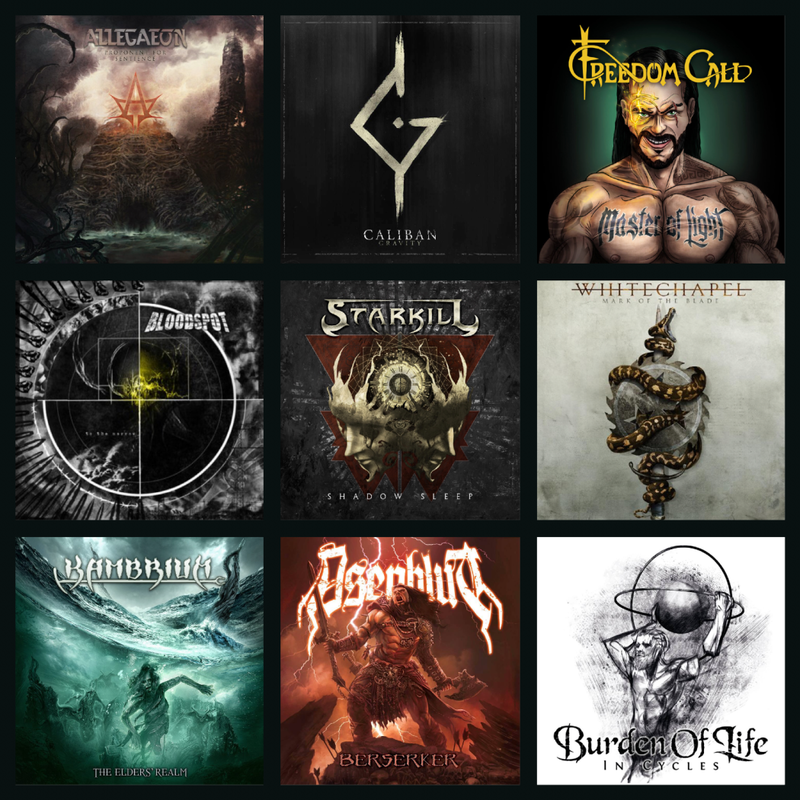 Thank you so much for the great metal year!